BANFF, Alberta—After Sumitomo Rubber Industries Inc. dissolved its 16-year alliance with Goodyear last October—acquiring Goodyear's 93-year-old factory in Tonawanda, N.Y., in the process—plans for North American production of the firm's Falken-brand tires became inevitable. 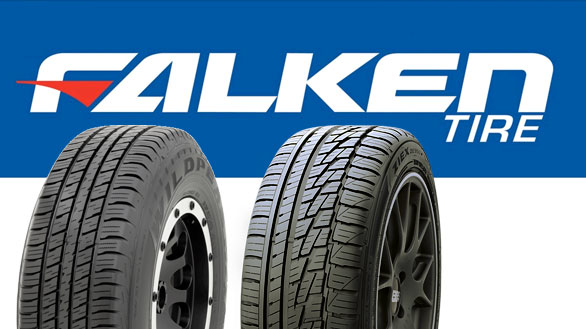 BANFF, Alberta—After Sumitomo dissolved its 16-year alliance with Goodyear last October—acquiring Goodyear's 93-year-old factory in Tonawanda, N.Y., in the process—plans for North American production of the firm's Falken-brand tires became inevitable. 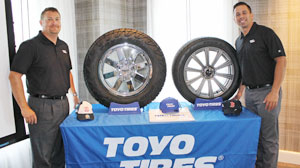 CYPRESS, Calif.—Toyo Tire U.S.A. has expanded its Open Country family of tires with the Open Country Q/T premium all-season touring tire and Open Country C/T on-/off-road commercial grade tire. 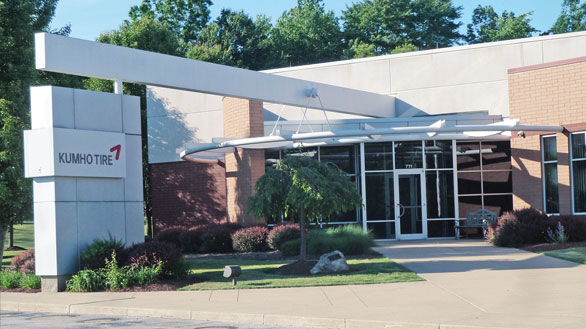 FAIRLAWN, Ohio—As Kumho positions itself for an expanded presence in North America, the tire maker's Kumho American Technical Center will continue to play a big role in its growth. 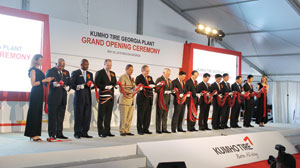 MACON, Ga.—Eight years after the 2008 international financial crisis, Kumho opened its Macon, Ga. facility. 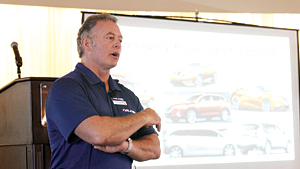 ST. LOUIS—Sumitomo Rubber Industries is setting itself up for bigger success in North America. 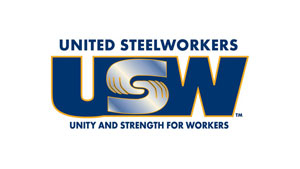 AKRON—The United Steelworkers union achieved a victory in its mission to gain relief from the influx of tires imported from China, but what comes next for the group on the tire front is uncertain. 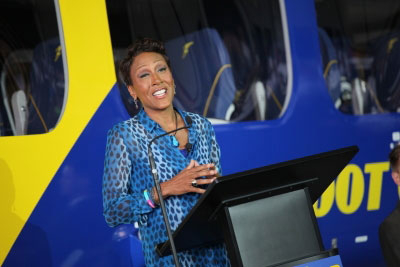 AKRON—Goodyear has removed Ohio from consideration for its next tire plant, citing logistics, labor costs and access to a deep-sea port as reasons for the decision. DETROIT—”Safe when new. 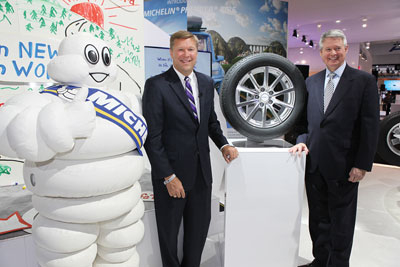 Safe when worn.” That's the tagline for Michelin North America Inc.'s Premier A/S passenger tire featuring EverGrip technology, which the tire maker said allows the tire to maintain traction as the tread wears down. 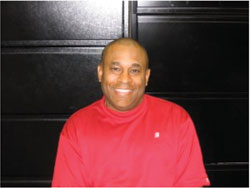 FINDLAY, Ohio—Cooper Tire & Rubber Co. has signed an agreement with Chengshan Group Co. Ltd. and the labor union representing workers at the companies' Cooper Chengshan (Shandong) Tire Co. Ltd. joint venture.